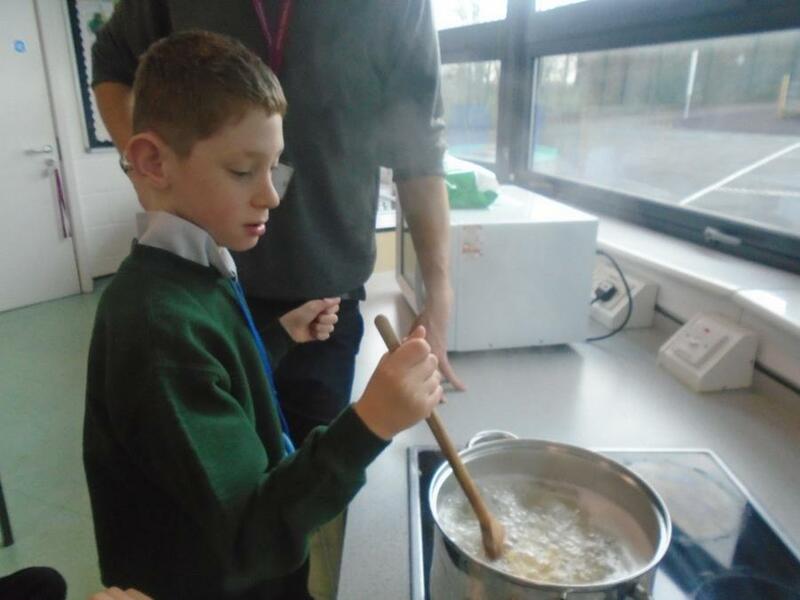 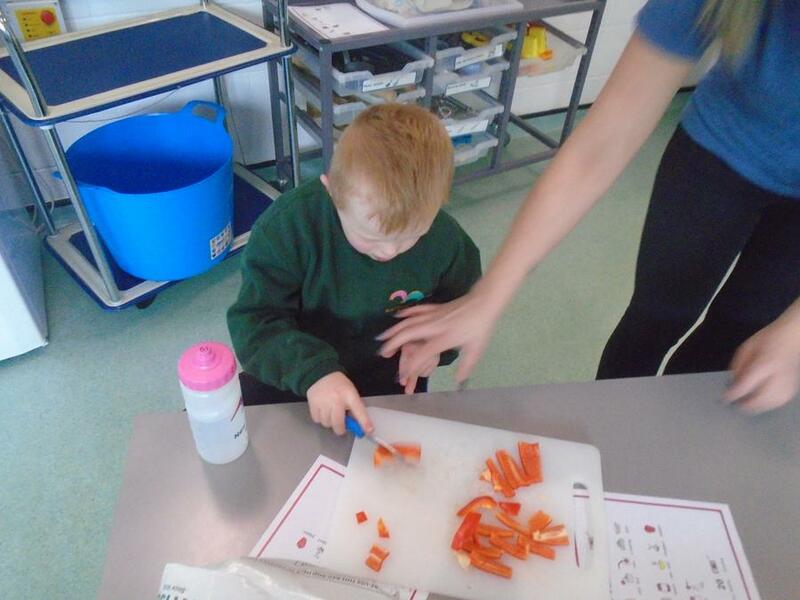 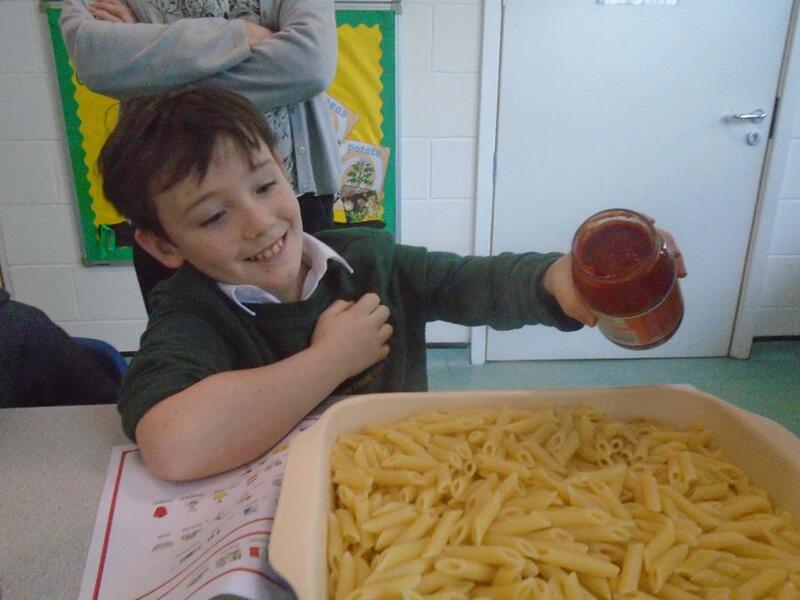 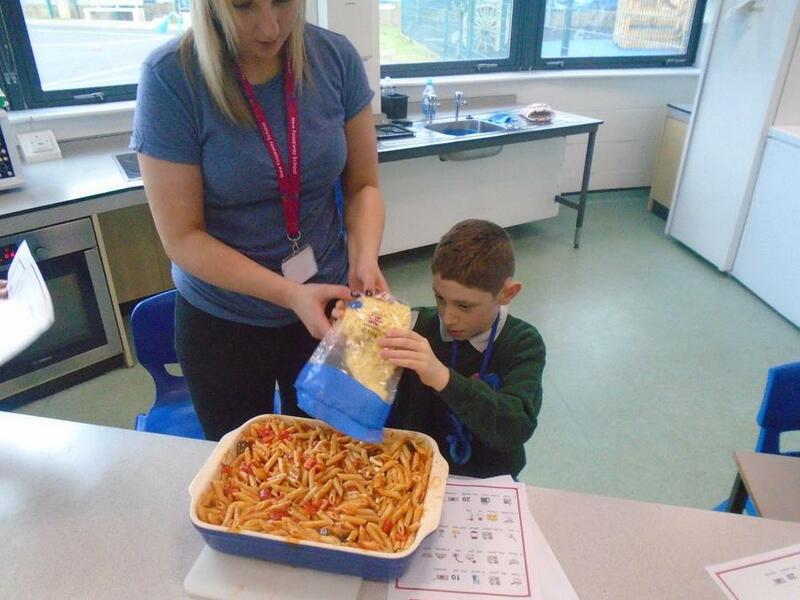 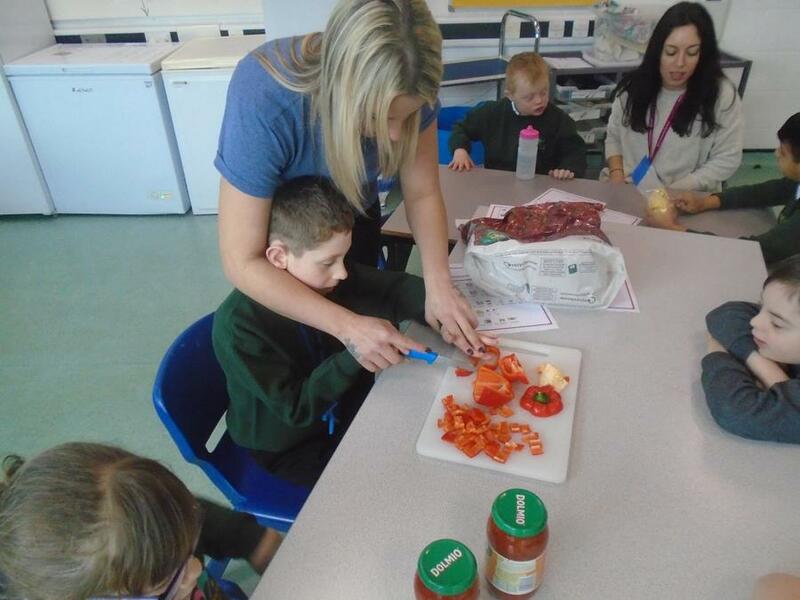 This term Flamingo class have been cooking during their life skills lesson. 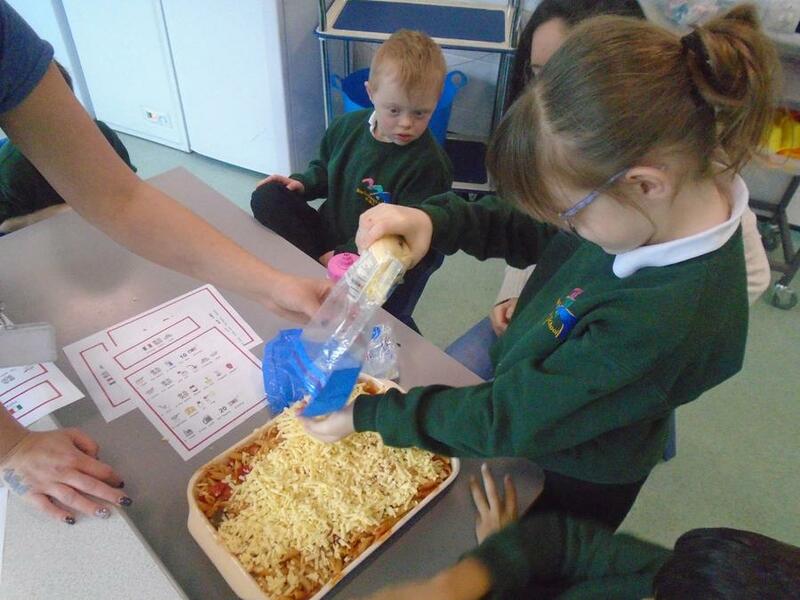 We have really enjoyed cooking foods from around the world. 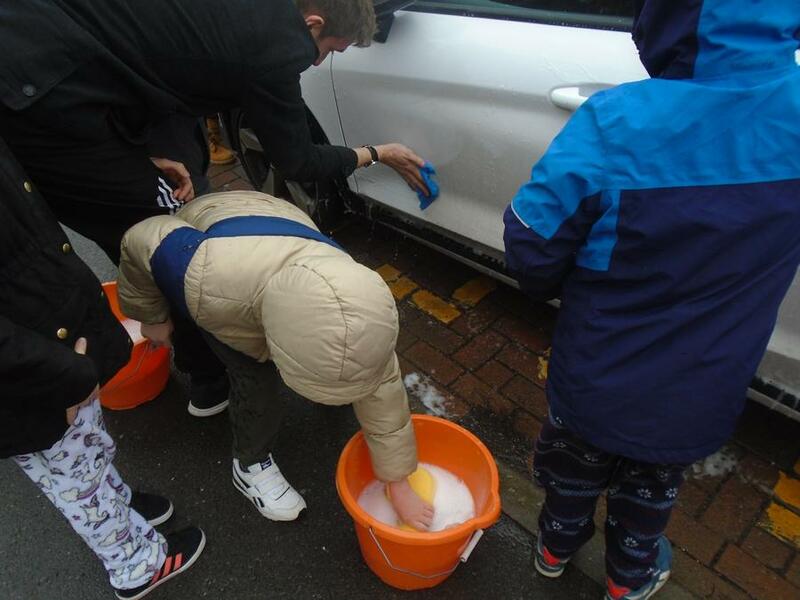 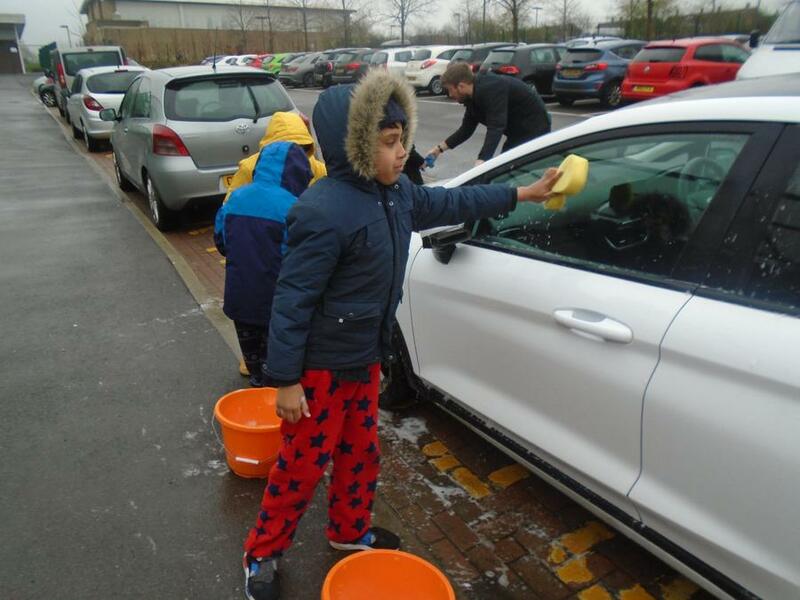 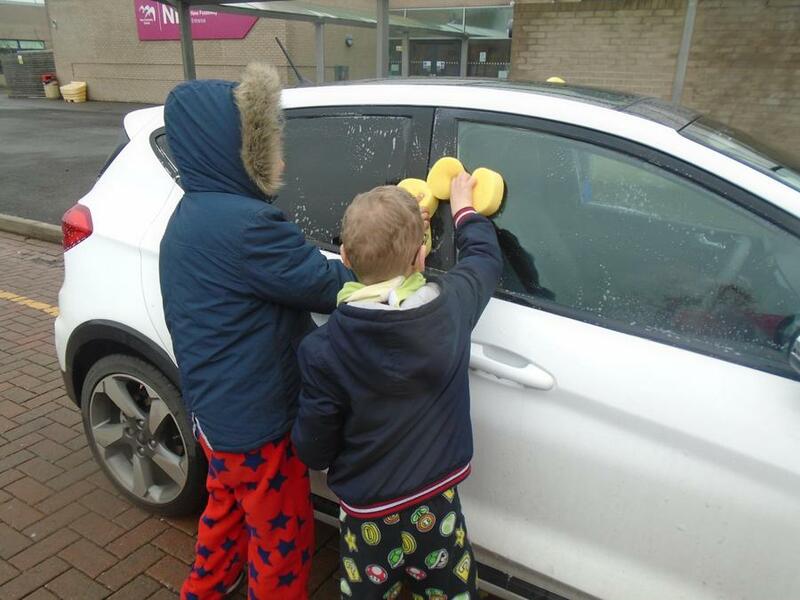 For Red noes day we helped to raise money by washing staff cars. 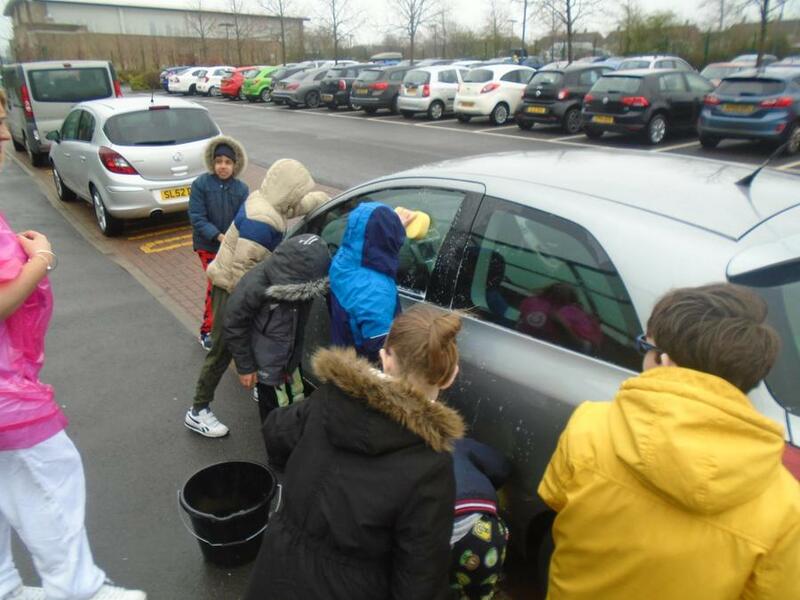 It was great fun ! 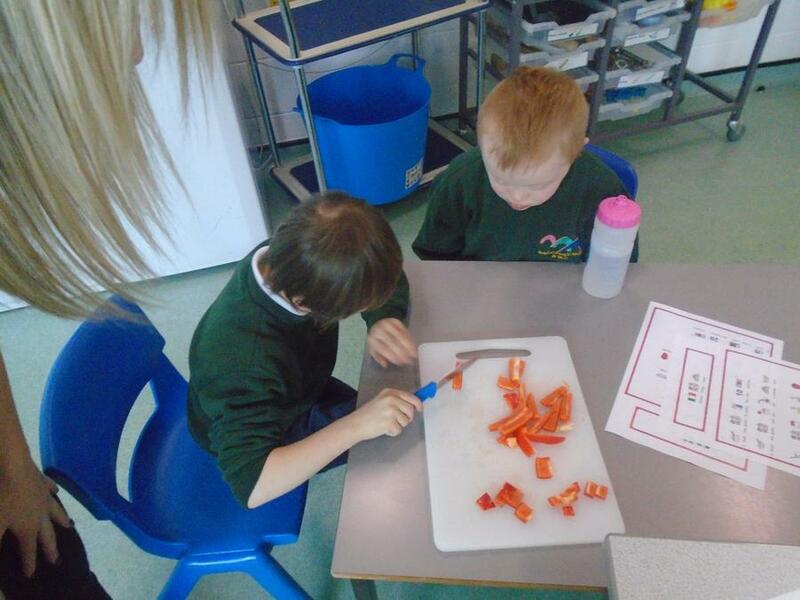 In Maths we have been learning about non-standard measure. 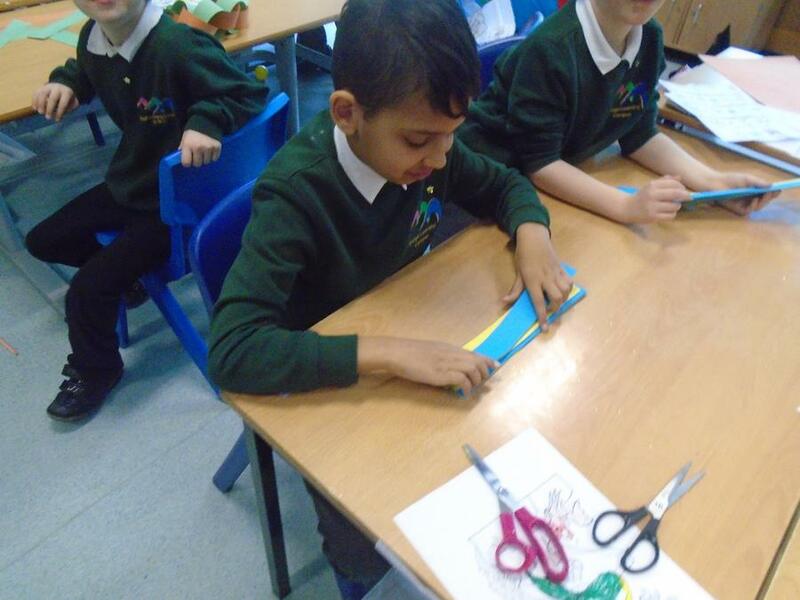 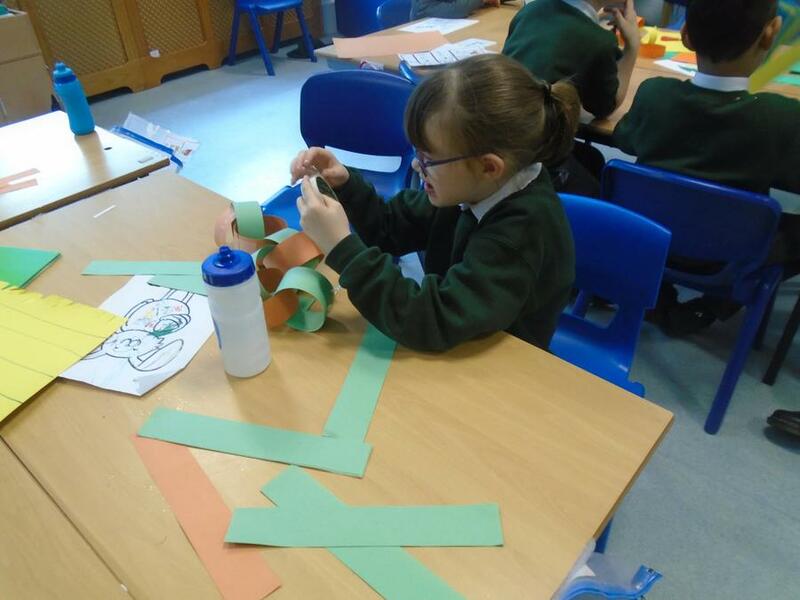 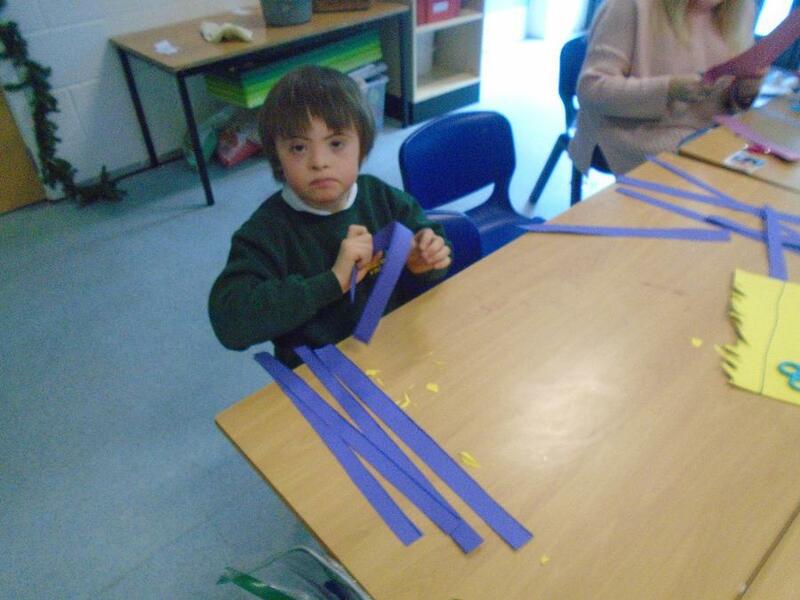 We used paper chains to measure different objects around the school. 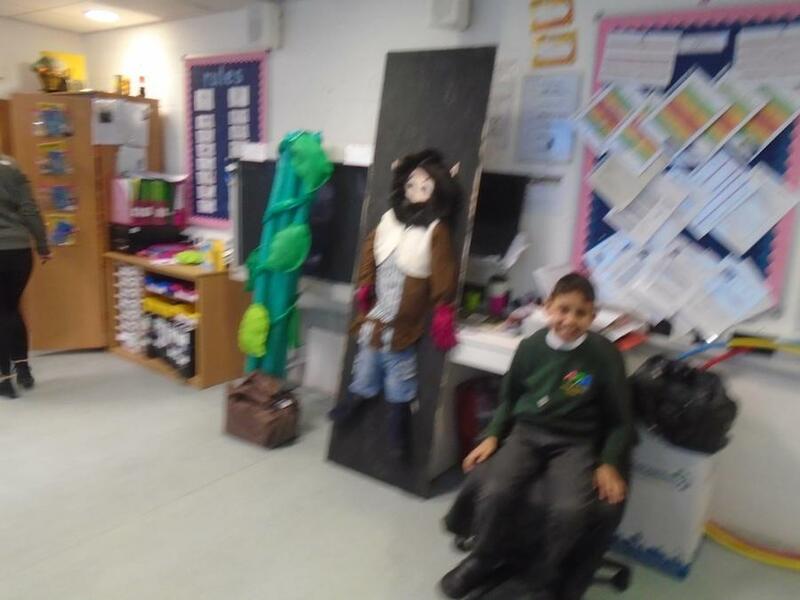 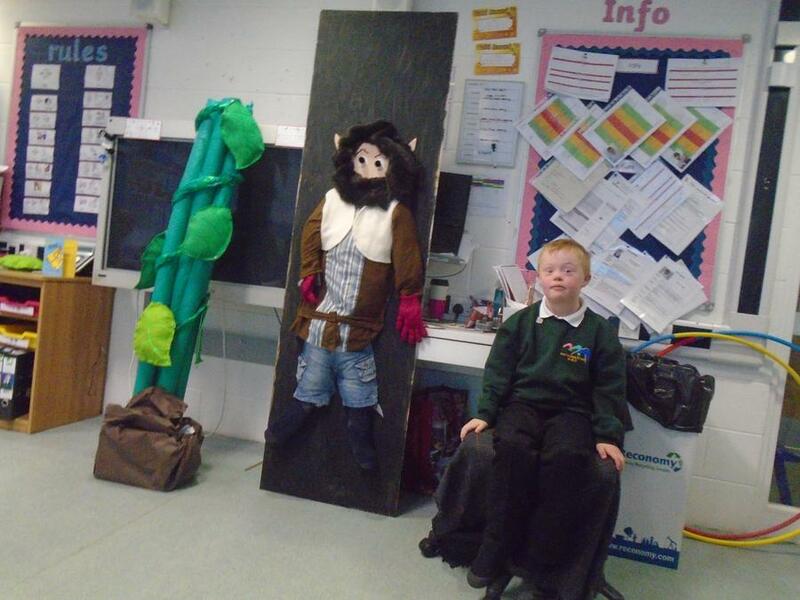 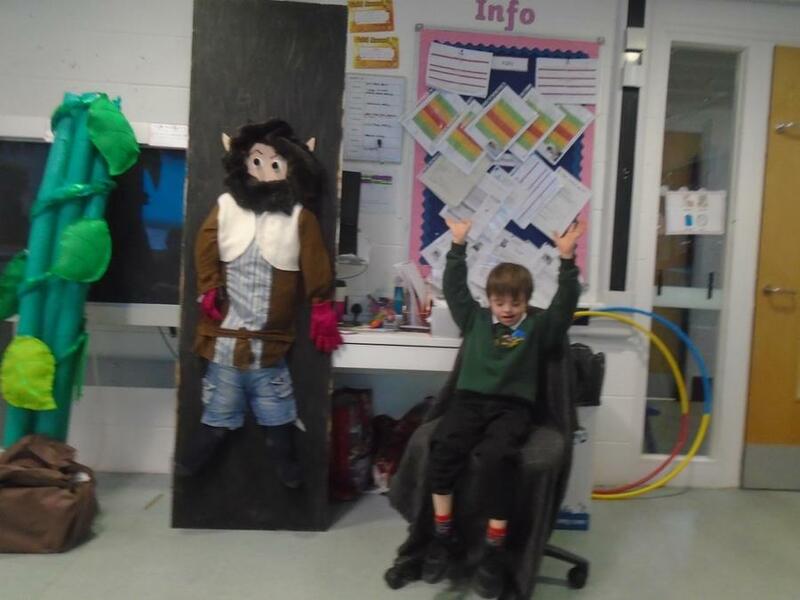 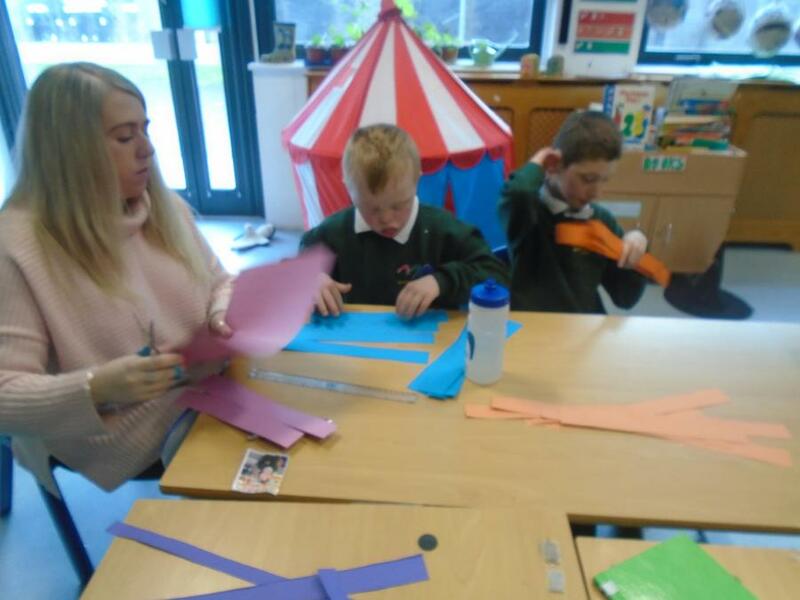 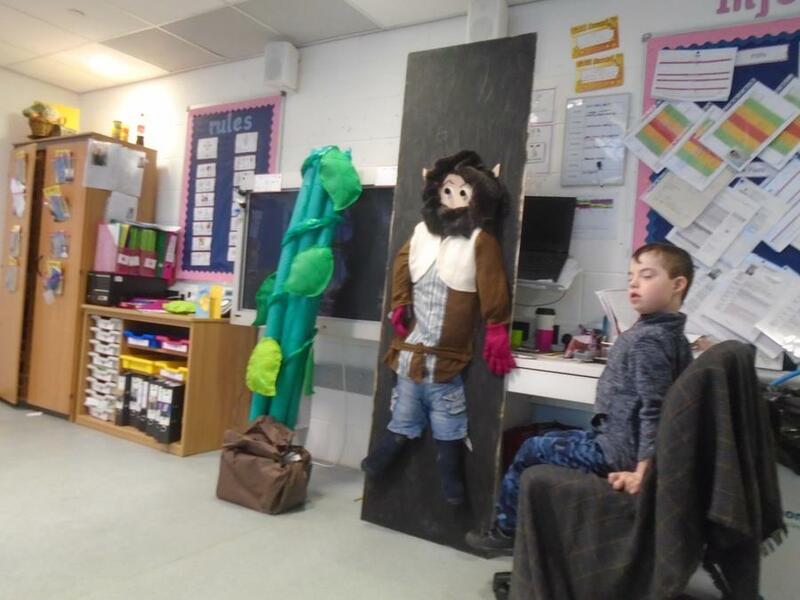 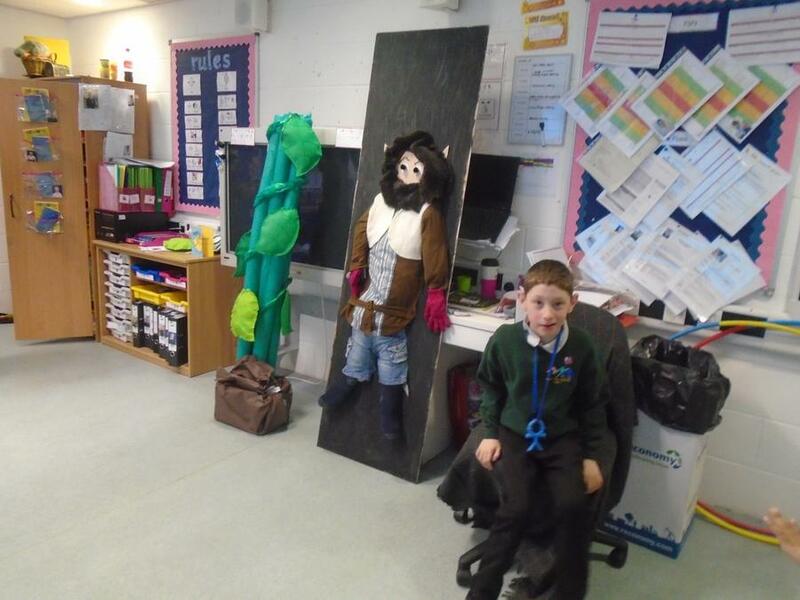 In English we really enjoyed learning about Jack and the Beanstalk, we tried hot seating and role play using props that we made.